In recent years, libraries have broadened their scope of offerings to the local community to involve more making activities like 3-D printing and sewing. Some libraries even have a facilitator for maker projects. 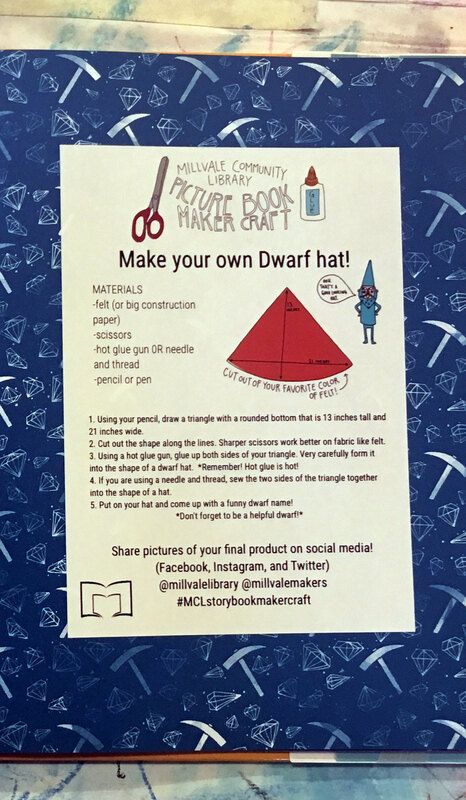 At Millvale Community Library in Pennsylvania, maker program coordinator Nora Peters saw an opportunity to better connect the activities of the maker space with the library's mission to promote literacy. So, she set out to build a bridge between making and reading by creating maker activities for children's books. Peters creates project instructions that tie into the theme of a children’s book. She prints the instructions on a 5 x 7 sticker that affixes to the front of the book. Because Millvale serves a lower-income community, she also keeps materials low-tech. 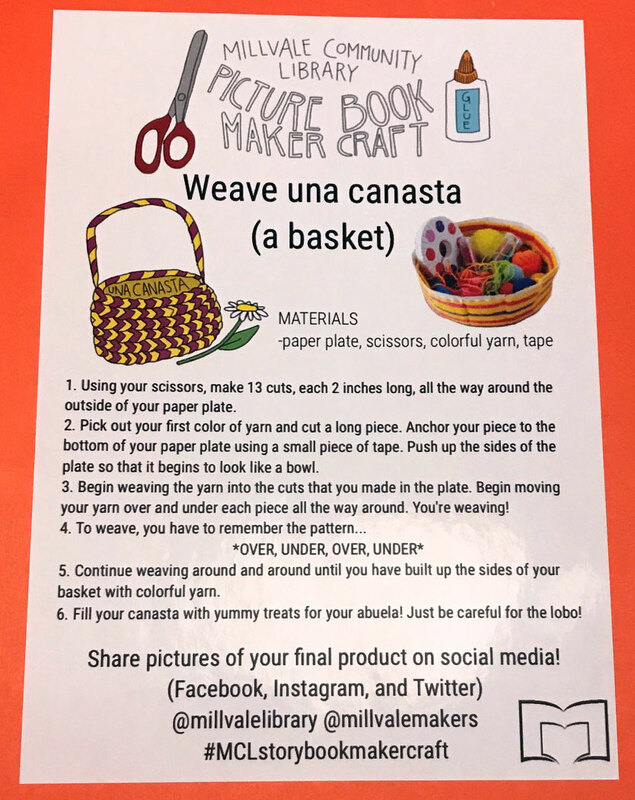 For example, in the book “Wemberly Worried” by Kevin Henkes, Peters developed and attached instructions on how to make a Guatemalan worry doll. The story is about dealing with childhood anxiety, and it is believed that the very act of constructing a worry doll can alleviate anxiety, said Peters. For the book “I’m New Here” by A. S. O'Brien about the immigrant experience, Peters put instructions to create a “comfort object” to make someone feel welcome in a space. But the instructions were flexible enough that kids could use a variety of materials, from fabric to just cardboard and tape. In the past couple of months, Peters has completed 15 of these book-based maker projects and has received positive feedback from parents and patrons. As she has taken the idea around to teacher conferences, including the annual Maker Ed Convening, she was surprised to find that many teachers had never heard of such a project. 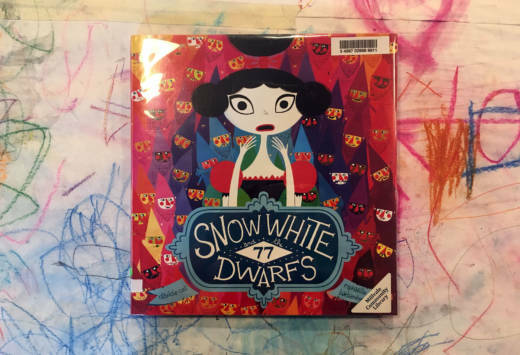 Libraries with a limited budget can feel left behind because the maker movement usually centers on newer technologies, but librarians have been doing this work all along, said Cindy Wall, a librarian at Southington Library in Connecticut, where maker projects start with reading. For instance, for preschool-age students, a program called “You’ve Got Mail” ties into the book “Please Write Back,” about an alligator who writes to his grandmother. Kids receive postcards to decorate, and mail out. Wall’s husband, a postal worker, visits to answer questions and collect the postcards. In another program, elementary school students make abstract art that they then compare to machine-made art. The students start by reading a book about abstract artist Wassily Kandinsky. 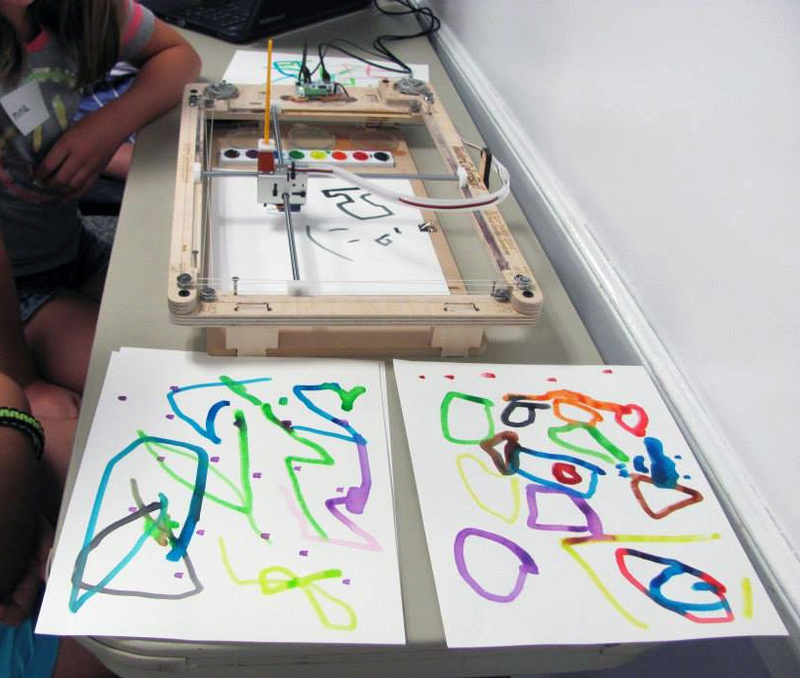 The library uses a machine called the “water color bot” to make abstract art, and then the children compare their art to what the machine produces. The common denominator in any of these programs is a book or reading assignment -- the base from which the project builds. Even if libraries can’t afford high-tech toys, “You can still create maker programming with whatever you have,” said Wall. Echoing what Wall has found, Peters said teachers and librarians do these projects in some form all the time, but they can also use a maker activity as an opportunity to enhance comprehension and build literacy skills. It’s empowering to pull something deeper from a seemingly simple book, she added. By the end of summer, Peters is hoping to expand their collection of maker books to some young adults and to even put some simple instructions in adult nonfiction to show how to use an adult how-to manual with kids.